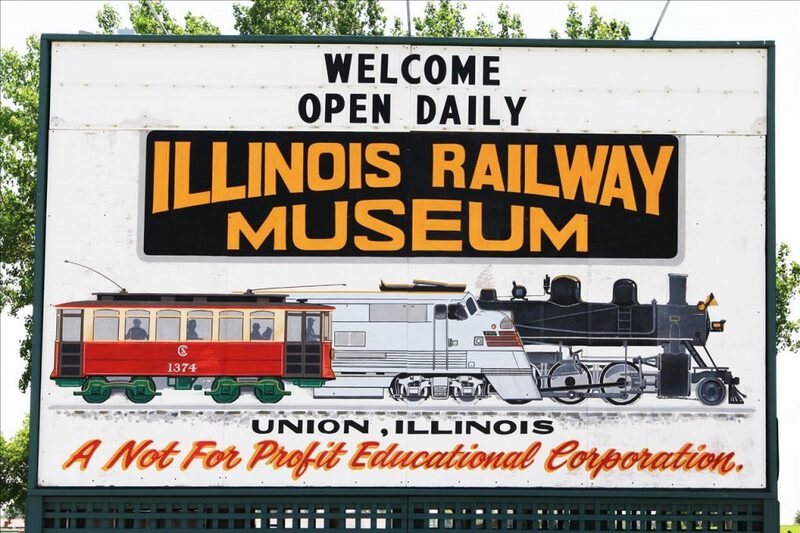 To help with general operating expenses, the Illinois Railway Museum is soliciting donations for the General Fund. Donations can be made in various increments or an custom amount of your choice. The Illinois Railway Museum is a 501(c)(3) charitable organization, all donations are tax-deductible to the fullest extent allowed by law.